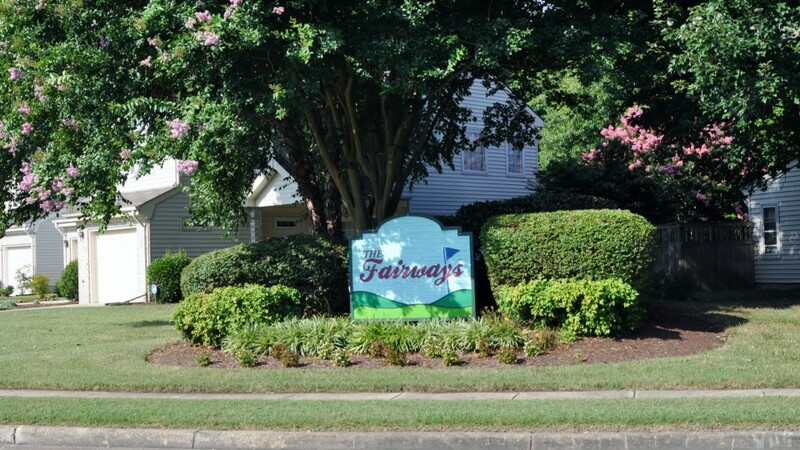 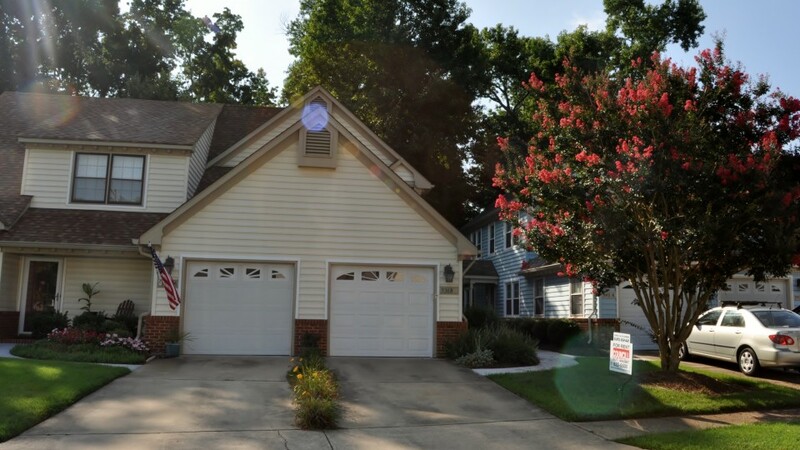 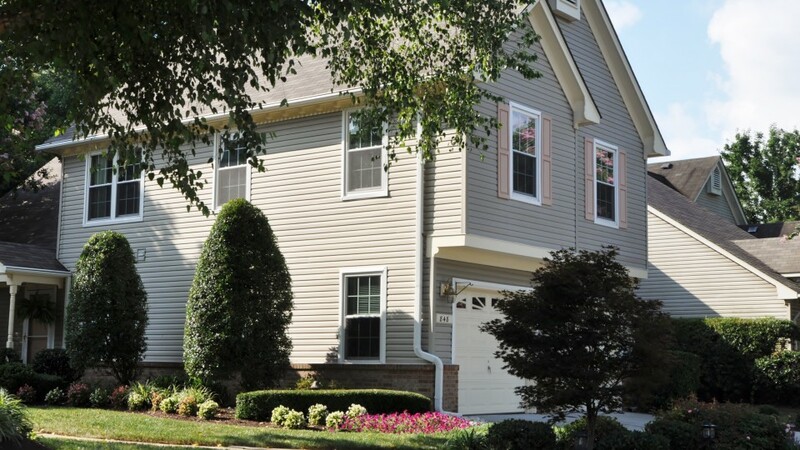 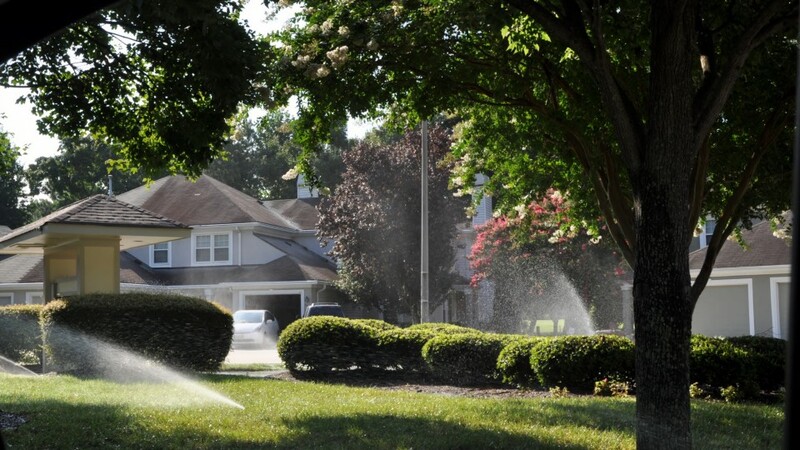 Fairways Homeowner Association is a quite neighborhood made up of 241 units in the heart of Chesapeake. 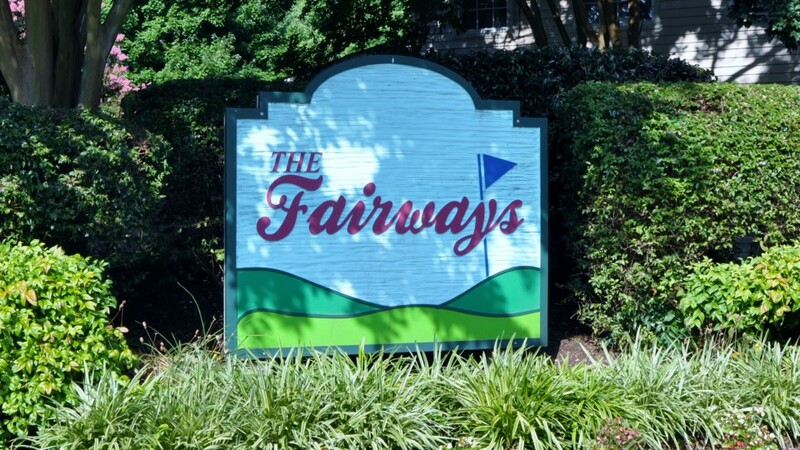 Fairways’ has great access to several shopping areas, malls and interstates. 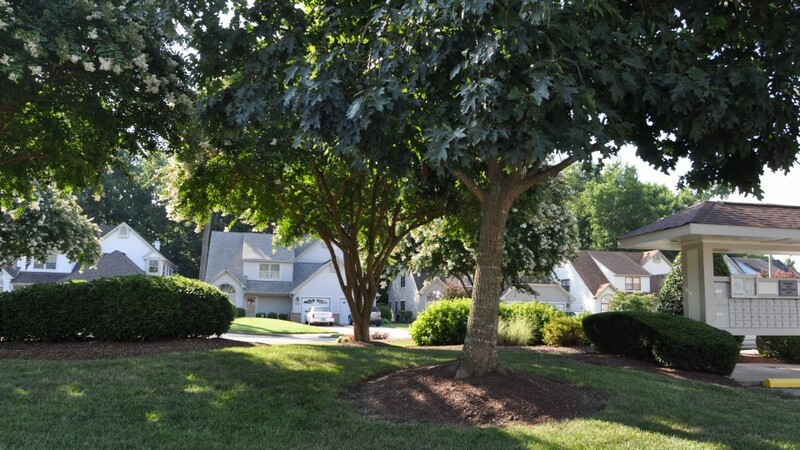 Owners enjoy a community maintained lawns and common areas. 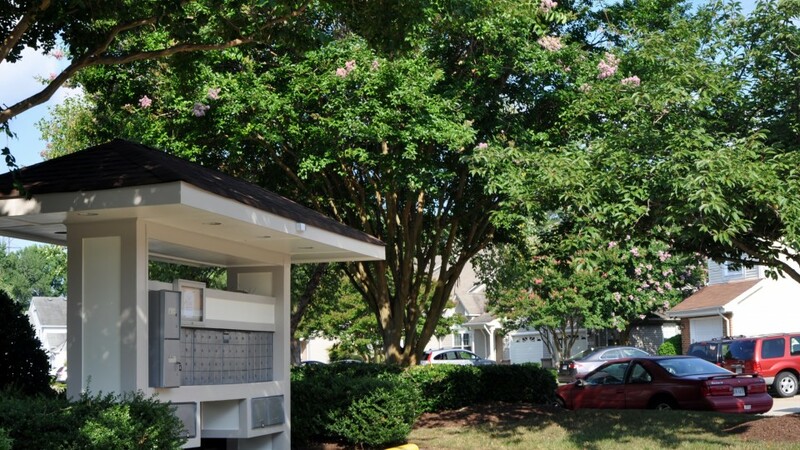 Great place for evening strolls or bicycle rides with the family.